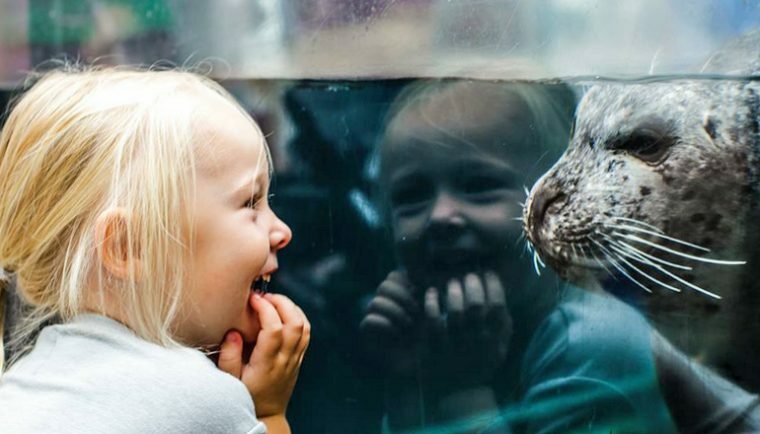 There are many ways you can save on your trip to the Aquarium. The Go Boston and CityPASS programs offer admission to multiple local museums and attractions for one low price. 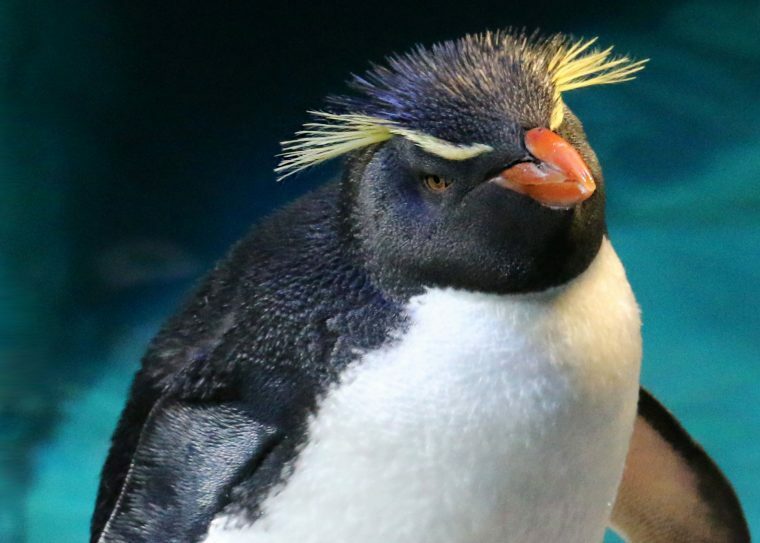 Get married among penguins and sea turtles. Treat your corporate clients to an evening full of wonder. 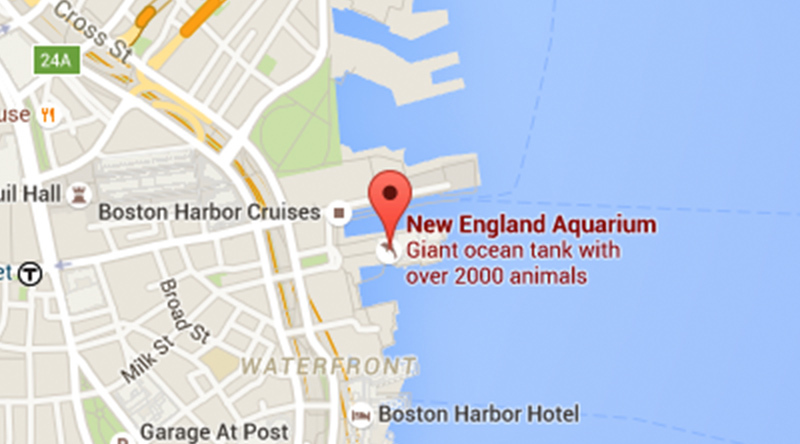 Celebrate your anniversary at the top of the Giant Ocean Tank. 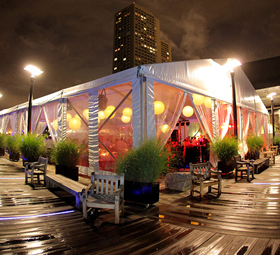 The Aquarium offers unique venues and help creating the perfect menu for all your corporate and private function needs. 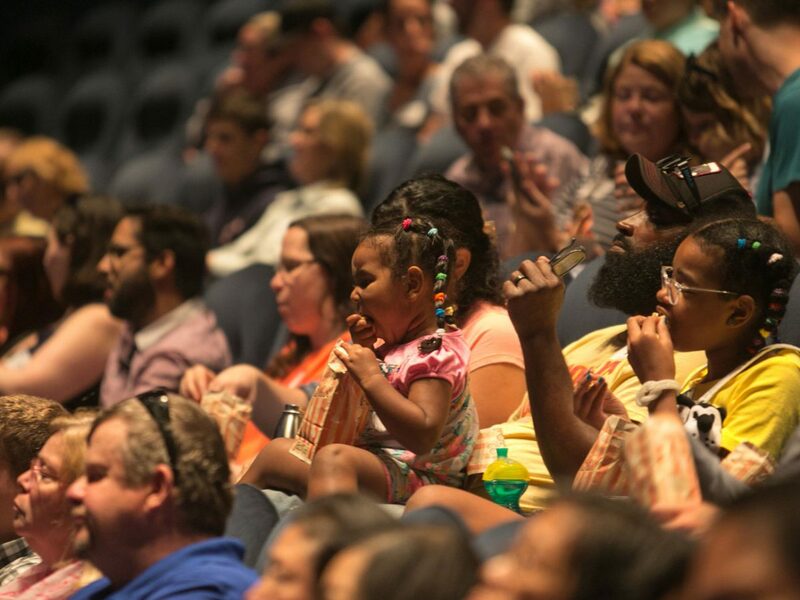 Sit back and take in a film on the largest screen in New England at the Simons IMAX Theatre. 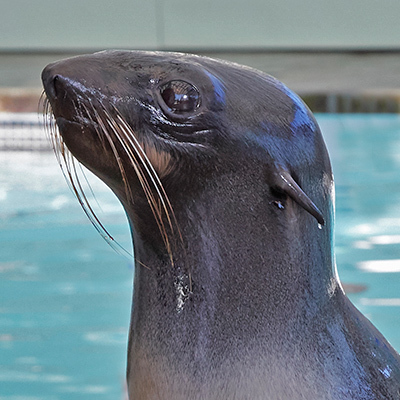 Our ocean-themed films run just under and hour and are the perfect addition to your visit. 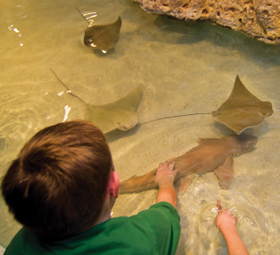 The Trust Family Foundation Shark and Ray Touch Tank features sharks and rays in a mangrove-themed tank surrounded by shallow edges and viewing windows, allowing visitors to experience a close encounter with these animals. 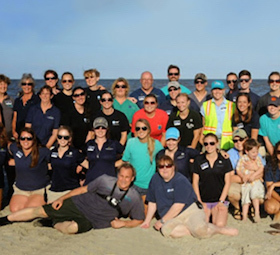 Reach out and gently stroke cownose rays, Atlantic rays, and epaulette sharks as they swim gracefully through the crystal-clear water.